Poverty Solutions creates biblically based programs to end chronic poverty through living, lasting hope in Jesus Christ. We help people to thrive mentally, physically, socially, financially and spiritually – so they can move forward to independence. This kind of program makes it possible to transform whole communities, who will then be trained to help transform other communities, regions and even nations. The Father of the orphan and the Protector of the widow, our God is tender hearted towards the most vulnerable among us. 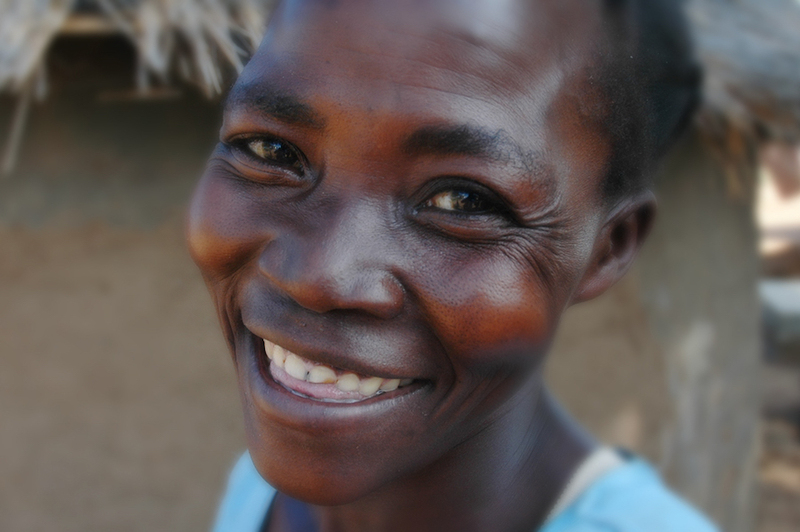 With over 38 million widows living in extreme poverty and 18 million children living without a parent around the world, they are precious to us too. Whether shepherding a flock in Kansas or Kenya, being a pastor is hard work that comes with high expectations and eternal implications. We believe that pastors need to be refreshed and ignited. World Challenge reconnects pastors to the core of the Gospel message through conferences held around the world. 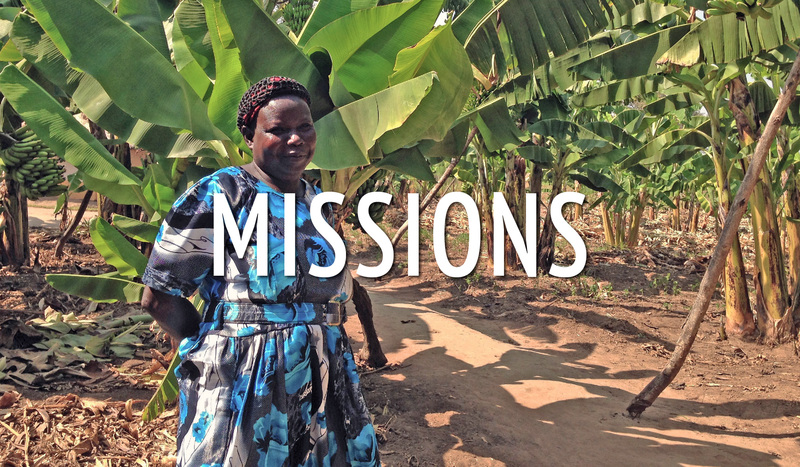 Stay up to date with testimonies of the work of God through World Challenge around the world.